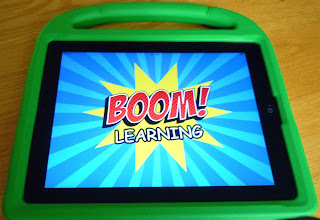 Have you tried BOOM Learning? 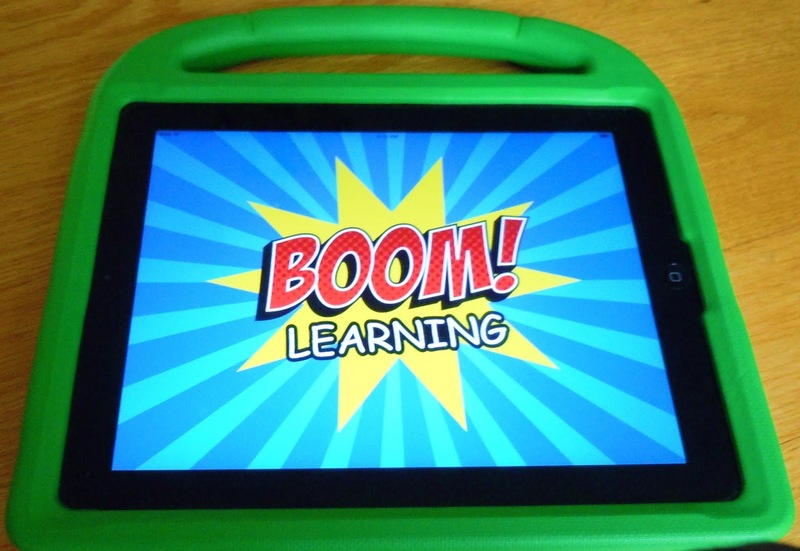 Boom Learning is a fairly new website which provides digital learning with FUN, interactive, paperless, self-correcting, digital task cards. Boom Cards are NO PREP for the teacher. They can be played on interactive whiteboards, computers and tablets. An internet connection is required. The cards can be played over and over again and are Self-Checking! This is because the cards indicate whether the answers are correct or not. They are also great for homework assignments! BOOM Learning is a paid subscription site but for a limited time they are giving FREE accounts for Teachers Pay Teachers (TpT) customers new to BOOM Learning. Read the following paragraphs from BOOM Learning to learn more about this awesome website. "Boom Cards live in the cloud. They can't be printed. They play on most modern browsers, Android, iPads, iPhones, and Kindle Fires. You open a Boom Learning account to play them (to protect the children). Create Fast Play pins to assign your Boom Cards to students. Boom Learning also has premium accounts. Premium accounts offer advanced assignment tools, individual and whole class performance tracking, and more. If you are a new Boom Learning customer, when you redeem your Boom Cards purchase you get 90-day free trial of a premium account. When your trial ends, you can renew or move to a free account. You may upgrade, downgrade or cancel at any time." I have a FREE deck of Telling Time to the Hour BOOM cards for you to try in my TPT Store. CLICK on the TOP PICTURE to go to my TpT store. There you will learn more about the deck and get your link to download the FREE deck! Plus if you are new to Boom and use the link from my TpT site, you can get the free 90 day trial of the premium account. If you prefer, here is a link that will take you directly to my BOOM Learning Store. I have lots of other decks in my Boom Store that you may wish to view. If you are already a member of Boom Learning, this link will take you directly to my FREE Telling Time Digital Task Cards at Boom Learning! If you need more Back to School resources for this year, Teachers Pay Teachers is having their BIG Back to School Sale on August 1st and 2nd. Lots of shops (including mine) will have everything at 20 percent off plus TpT will add in an extra 5 % with the Code BTSFRESH. Check out the sale if you need new resources! Click on the link under the picture above to go to my store. Also, here are a few FREE Back to School worksheets to help you get started. These are located at my website. Click on the link below the picture below to go to my website. Wishing you a great start to the new school year!! !